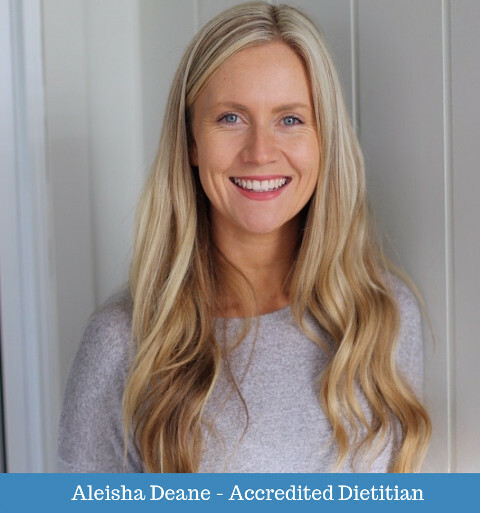 Aleisha completed her Bachelor of Nutrition & Dietetics (Honours) Degree at the University of Newcastle in 2017 and is an Accredited Practising Dietitian. In addition, she completed the Sports Nutrition Course through the Australian Institute of Sport and is a Sports Dietitian and an ISAK Accredited Level 1 Anthropometrist. 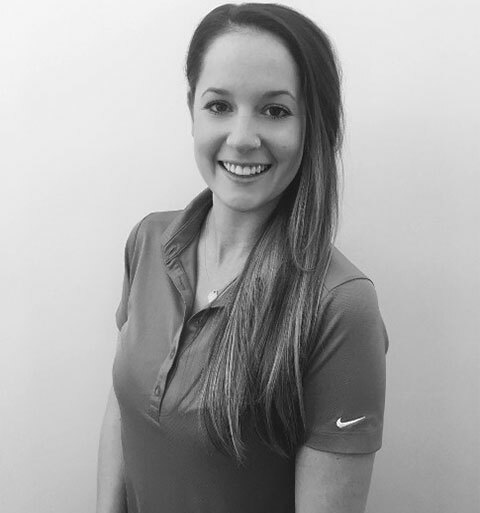 Since graduating Aleisha has developed clinical experience across a number of areas, with her passion being in private practice, working with clients one on one to inspire positive lifestyle changes. Aleisha believes in a balanced and sustainable approach to food and nutrition with no restrictions. Aleisha is passionate about creating healthy habits tailored to your lifestyle to support long term change, with a vision to bring nutrition back to the basics. Her practice involves personalised nutrition education and counselling to give clients the tools they need to make informed food and nutrition choices to optimise long term health and lifestyle outcomes. Aleisha enjoys keeping up to date with the latest evidence, busting nutrition myths, creating healthy recipes and writing blogs. Make sure you are following our social media pages for regular updates! Aleisha is friendly and approachable and is looking forward to working with you! Aleisha is available for appointments on Tuesdays and Fridays 9am – 6pm. Shane is a great massage therapist with a knack for getting into just the right places. Perhaps this comes from his time as a triathlete, where he spent countless hours on the massage table getting his own aches and pains worked on. Shane is popular for his upfront communcation, passion for achieving client outcomes and for knowing just how much pressure to use! Shane is a local - born and bred in Maryland and loves being able to give back to the local community. Shane is available on Weekends as well as through the week at Wallsend - bookings can be made Online (Click Here) or by calling (02) 4023 2797! Chris has developed a great reputation in the area for his down-to-earth nature and welcoming personality. Chris has several years of experience across private practice psychology and not-for-profit organisations. He is registered with Workcover, NDIS, VVCS, Medicare and Health Funds. Chris can help with a range of conditions including: Anxiety, Depression, Mood Disorders, Self-Esteem Issues and Relationship Issues. Barbara is the newest member of our team as a Psychologist. Barbara has many years of experience in Psychology and has worked in almost every field of Psychology over the past 30+ years. She can help you with conditions such as Depression, Anxiety, Mood Swings and Lack of Motivation as well as a range of other Mental Health issues. 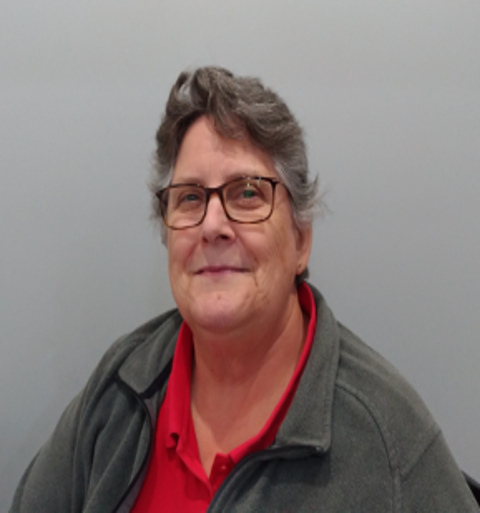 If you're unsure whether Barbara can help you, feel free to give us a call - (02) 4023 2797 - and she can let you know what management is possible for your condition. Rochelle is very passionate about her role as an Accredited Exercise Physiologist and consults with many of our clients who require home visits on the Central Coast. She enjoys being able to assist our clients in regaining their movement confidence and improving their ability to complete their daily activities independently and confidently. She also enjoys interacting with our clients, hearing stories about their daily lives and being able to help them achieve their goals through exercise. Rochelle finds it extremely rewarding when clients express how proud they are when they accomplish things they didn't think they could. Rochelle has a particular interest in the management of type 2 diabetes, pulmonary conditions (CHF, emphysema, asthma etc), weight management, and falls prevention. 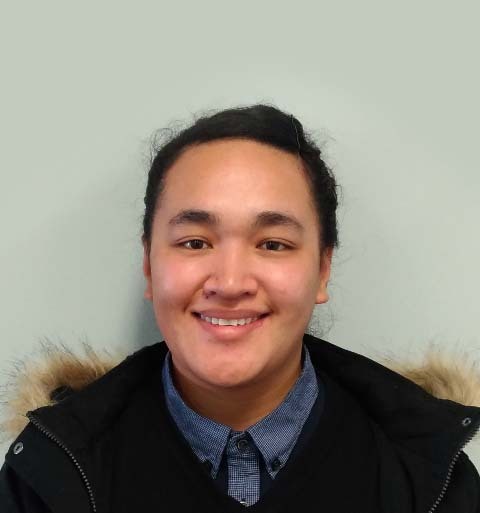 Rochelle enjoys baking and cooking, going to the gym, going to the beach, and strength and conditioning coaching for junior and senior netball teams. 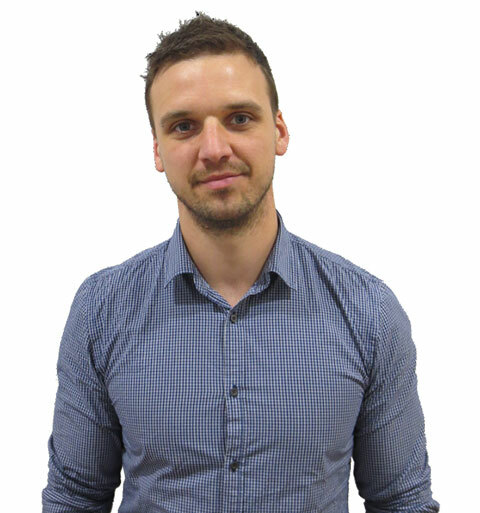 Matt has over 10 years experience in Physiotherapy, including professional sports coverage, hydrotherapy, orthopaedics and general musculoskeletal physiotherapy. He has a passion for relieving pains and loves the satisfaction of seeing the transformation in his patients following treatment. Matt is available all week including Saturday mornings. 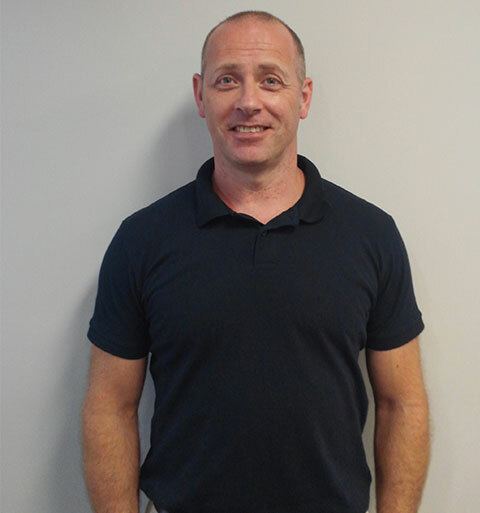 Keith has more than 20 years of physio experience and has worked across a large variety of practice during this time, including workplace assessments, elite swimming/triathlete physio, hospital-based rehab and much more. Keith enjoys a good (or bad) joke and likes being light-hearted. Keith has been applauded for his rapport with patients, especially with "quiet teenagers" as he seems to have a knack of relating to people on their level. Keith works Monday to Friday at Wallsend. Mau is a superstar physio and gets great feedback for her strong hands, caring nature and passion for exercise. Mau was born in New Zealand and grew up in Queensland but has recently moved to Maryland and joined us. Mau has a background in strength and conditioning and Netball and enjoys treating sport injuries and working through post-surgery rehab. 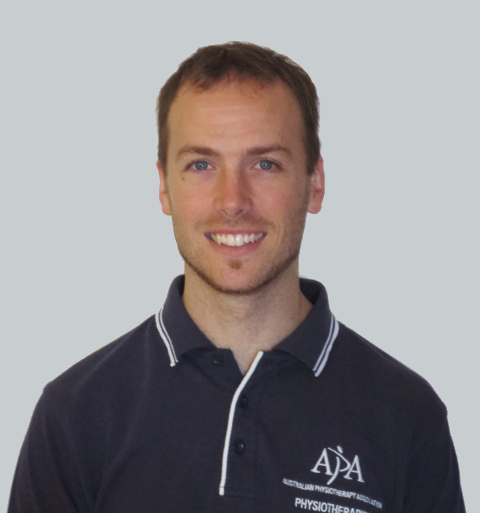 Mau also has experience in aged care and has a great rapport with older patients. Mau has a passion for the profession and loves helping people recover from their pains and injuries. Mau is available Monday, Wednesday and Saturday at our clinic. Lauren joined us in early 2018 and has been getting great feedback ever since. 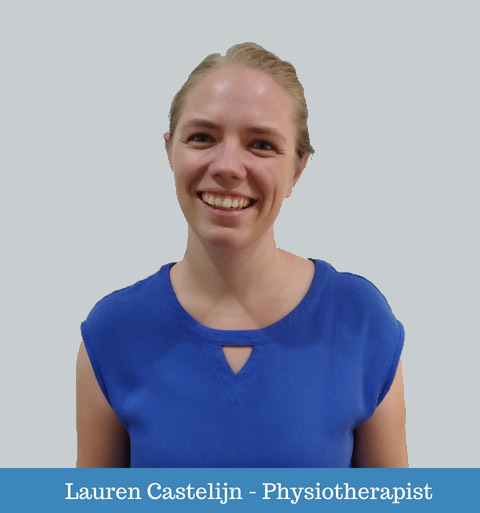 Lauren has an interest in gymnastics and netball injuries and gets great success treating shoulder complaints. Lauren is skilled in hands-on treatment, including dry needling and has a great toolkit of exercises that can help you bounce back 110% after an injury. Lauren is available every day through the week. Our clinic offers you convenience in your health care, with a range of professional Allied Health services in the one central location in Wallsend. Teaming with GPs, Radiology and Pathology services in the one Architecturally designed building, there is no need to look any further.